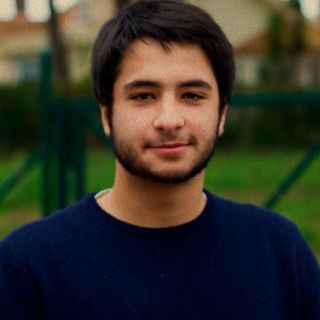 I am a portuguese self-taught young director and editor. My explorations with the camera began at a very early age, shooting promotional videos for my brother's band. Since then I have directed everything from music videos, TV commercials, event videos, social media video campaigns to short-films.